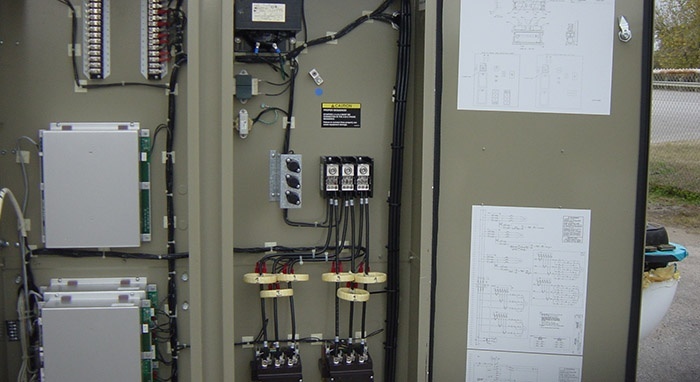 For the modern commercial center, the most widely utilized a/c compressor models are turning screw compressors. 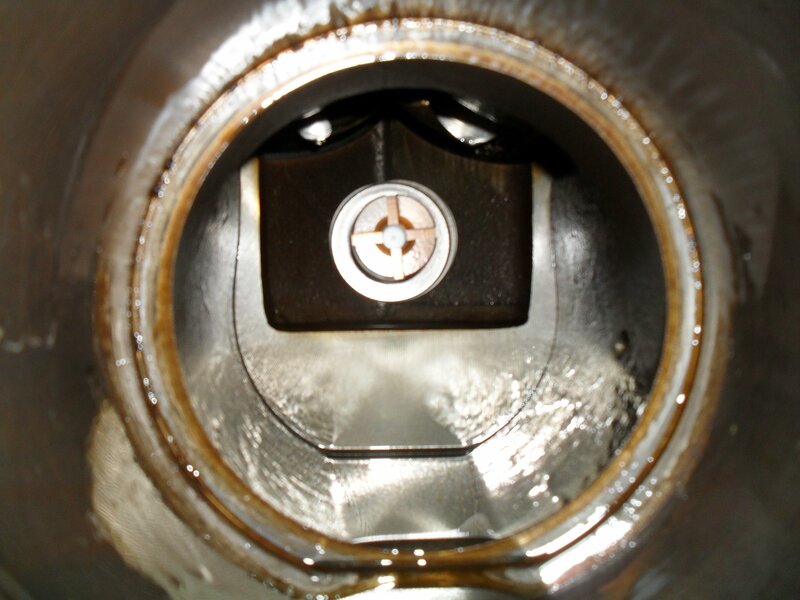 They are valued mainly for their low noise output and reliable effectiveness. One of the most common types of rotary compressor is the Hitachi screw compressor and it just so happens to be one of our favorites too. 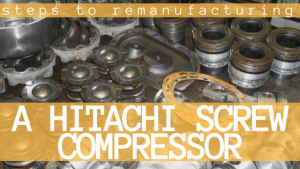 Hitachi is a highly trusted name in the world of oil flooded rotary screw compressors. Famous for their high-efficiency and noted for their regular easy maintenance, the 7.5 to 240 kW models with variable speed control inverters are among our favorites among the Hitachi screw compressor range.